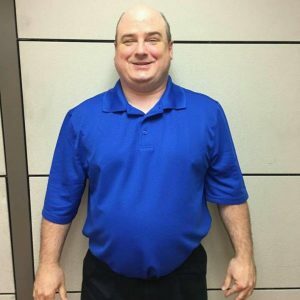 Lighthouse for the Blind of Fort Worth is pleased to announce that Keith Higgs has joined the Sales Team as Sales and Customer Support. Higgs will be working closely with Lighthouse clients and sales representatives to provide an enjoyable experience for all customers as the company continues to grow. Higgs is an expert in customer service with over 20 years of experience in management in the music industry. He is happily married and has three wonderful daughters. “I feel very blessed for the opportunity to work at Lighthouse and look forward too many years of rewarding experience” – Keith Higgs. If you are interested in one of the many products the Lighthouse offers, please contact Higgs at khiggs@lighthousefw.org or 817-529-7799. Fort Worth, Texas (January 7, 2019) – Lighthouse for the Blind of Fort Worth, a nonprofit that provides blindness rehabilitation services and employment for people who are visually impaired, decided to join the ‘Bird Box’ Challenge frenzy, but not in the way you may think. 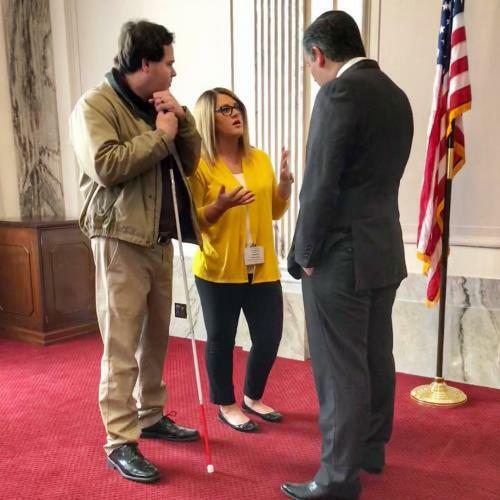 After watching the movie, seeing the viral challenge and hearing Netflix’s plea for people to not hurt themselves with the #BirdBoxChallenge, Lighthouse employee, Rebecca Smith, thought it would be a great opportunity to educate people and raise blind awareness within the community. 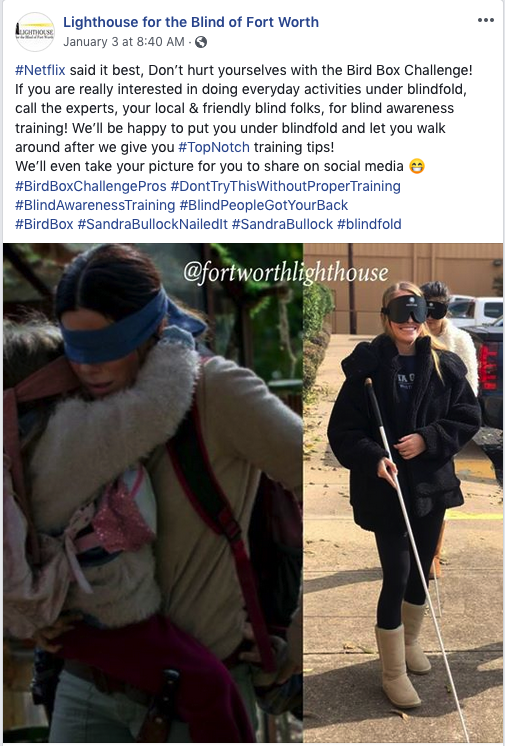 The post on Facebook, Instagram and Twitter has a photo of Sandra Bullock carrying Girl while under blindfold next to a Lighthouse volunteer learning to use a white cane under blindfold and reads, “#Netflix said it best, Don’t hurt yourselves with the Bird Box Challenge! If you are really interested in doing everyday activities under blindfold, call the experts, your local & friendly blind folks, for blind awareness training! We’ll be happy to put you under blindfold and let you walk around after we give you #TopNotch training tips! We’ll even take your picture for you to share on social media. Within 30 minutes of the posting, the phone at Lighthouse for the Blind of Fort Worth began ringing – people were loving this approach on blind awareness and it even caught the attention of local tv news stations. Sebastian Robertson from WFAA 8 arrived shortly after the post was made for his very own blind awareness training and to learn more about their take on the challenge. 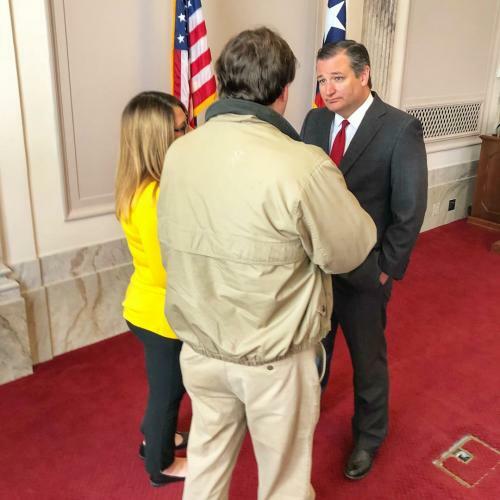 (You can view his story here: WFAA – Lighthouse). Over the last few days the post has been shared over 150 times and reached more than 20,000 people across Facebook, Instagram and Twitter. “Please know, it’s not safe to place yourself under blindfold without the proper training,” says Rebecca Smith “but if you are going to do this, please let us teach you the necessary skills to prevent injuries!” Lighthouse for the Blind of Fort Worth welcomes everyone to come out and experience their “eye-opening” Blind Awareness Training, free of charge! The course is designed to help sighted people better understand how someone who is visually impaired adapts to their disability. Lighthouse Client Services Professionals place participants under blindfold and educate them on ways in which those with low vision use equipment, white cane travel and daily living aids to facilitate independence in their day to day lives. If you would like to schedule Blind Awareness Training, contact Client Services at clientservices@lighthousefw.org or call 817-332-3341. We are thrilled to announce our [Premier Biotech] patented rapid oral fluid device, OralTox, has received a coveted 510(k) clearance from the Food and Drug Administration (FDA) for two additional oral fluid assays, Oxycodone and Methadone. In total, OralTox has 510(k) clearance for the following 8 drugs: Amphetamine, Cocaine, Marijuana, Methadone, Methamphetamine, Opiates, Oxycodone and Phencyclidine. This clearance represents another landmark achievement that demonstrates our continued commitment to invest in the design, development and commercialization of near-donor solutions for the toxicology market. By design, the OralTox format can scale to simultaneously detect up to 12 drugs, so this clearance marks the beginning of the next phase where more assays will be validated and submitted to the FDA in an effort to fully utilize the capacity of the device. 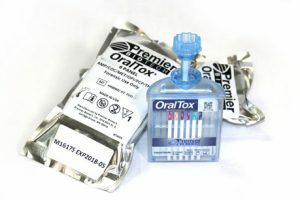 The use of oral fluid as a testing matrix offers numerous benefits over urine testing: the process is less invasive, the collection can be fully observed without privacy concerns, tests can be administered without the need for specialized collection facilities and, most significantly, is resistant to adulteration. To purchase, contact Preston Clewis at pclewis@lighthousefw.org or 817-332-3341. We are happy to announce that Leslie Hall has rejoined the Lighthouse family. Leslie first began working at the Lighthouse for the Blind of Fort Worth in February of 2013 as our Head of Client Services. She brought with her an extensive background of working with individuals with blindness to increase independence and embrace full lives of confidence and dignity. Under her leadership, the Client Services Team grew to include services in Assistive Technology, Independent living skills training, braille classes, health and fitness, and Orientation and Mobility to name just a few. Leslie is a motivated, highly conscientious Certified Rehabilitation Counselor with 20+ years’ professional experience in blind rehabilitation, management, and vocational & independent living training programs. She earned a bachelor’s degree from Missouri State University in Sociology and English; and a master’s degree from Texas Tech University in Rehabilitation Counseling. She left the organization in August 2016 for family reasons. After a brief two year break, Leslie has happily returned to the Lighthouse for the Blind of Fort Worth as the Head of Client Services with a fully functioning Client Services Team. Both Leslie and the team look forward to providing services to more people of Tarrant and surrounding counties and reaching more families in the community. The continued goal through the scope and practice of services rendered is to raise the general public’s expectations of individuals who are blind for the purpose of creating a more integrated and diverse community. Please do not hesitate to contact Leslie or anyone on the Client Services team if you have questions or have a need for assistance. AT&T and Precision Containers are making a difference in the Blind Community through meaningful employment opportunities at Lighthouse for the Blind of Fort Worth. For the past two years Lighthouse has been fortunate enough to work with Precision Containers, who supplies AT&T with boxes for customers to ship their phones in. 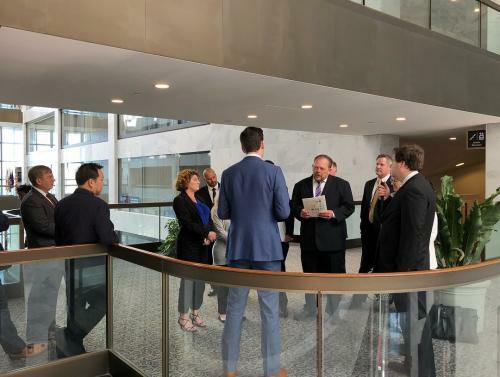 Recently AT&T featured us in their Social Circle Newsletter, please take a moment to see how great this partnership is. 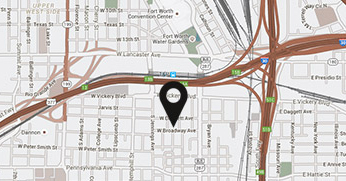 If you know anything about us and our mission, you know independence is what we’re all about! 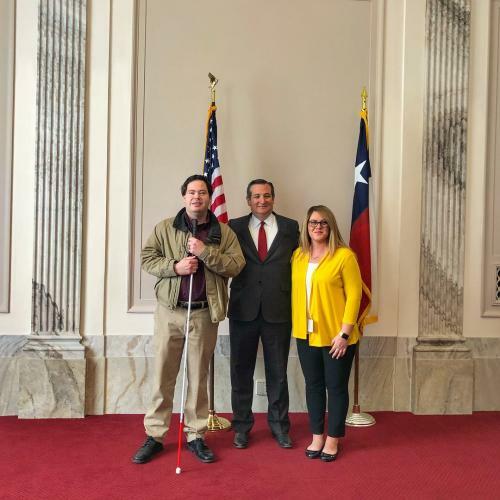 At Lighthouse for the Blind of Fort Worth, we pride ourselves is staying true to our mission, to empower individuals who are blind through superior training, meaningful employment and specialized client services so that they lead full lives with the highest level of independence and quality of life. Mike, along with many other employees, are living proof of the impact we are able to make through our client services and employment opportunities. 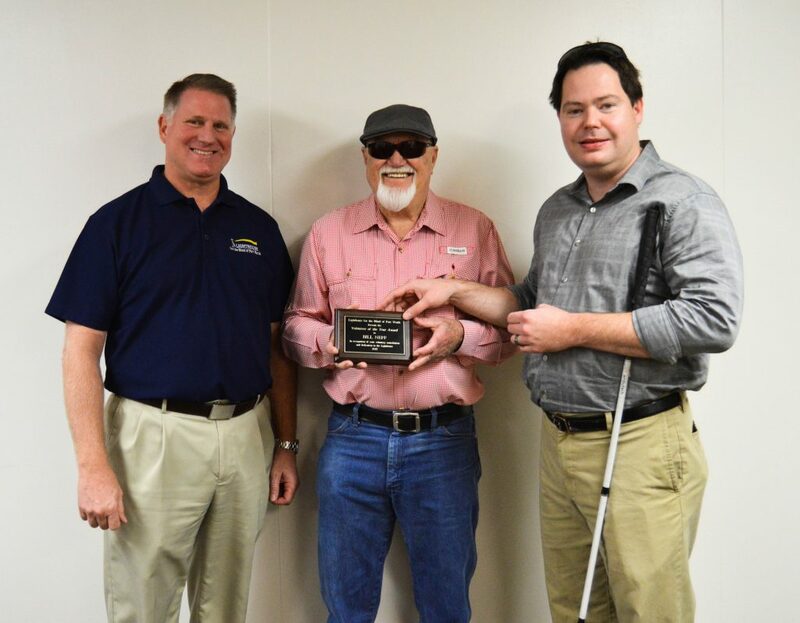 If you would like to know how you can help support our mission and help folks who are blind maintain or even regain their independence, please take a look around our website, www.lighthousefw.org. There are many options suitable for all people; whether you are purchasing copy paper, drug testing devices, or shooting targets from us to volunteering or donating to our cause. Every bit is greatly appreciated. Stay tuned over the next few months as we take a closer look into the lives of our employees to discover what the word “independence” means to them. 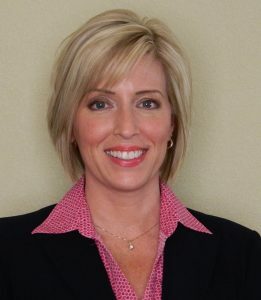 Lighthouse for the Blind of Fort Worth is pleased to announce that Gaye Anne Hannak joined our team on June 11th as the Executive Administrative Assistant to Platt L. Allen, III, President/CEO and Human Resources and Benefits Representative. Hannak brings over ten years of administrative and human resources experience with her and is a graduate of State University of New York at New Paltz. Hannak is the proud mom of two, Anton is a senior at the University of Oklahoma and Kyra is a sophomore at Texas A&M Corpus Christi. “I am happy to have Gaye join our team. I have been blessed with two excellent assistants over the past ten years and look forward to celebrating Gaye’s contributions to our organizations for many years to come,” comments Lighthouse President/CEO Platt L. Allen, III. Highlights from the N.I.B. National Symposium in D.C.
National Industries for the Blind (NIB) held their annual National Symposium last month to recognize employees of the year nominations and provide an opportunity for representatives of associated nonprofit agencies to gather in Washington, D.C. to meet with members of Congress and their staff. This allowed agencies to build relationships with them and discuss issues affecting the employment of people who are blind. 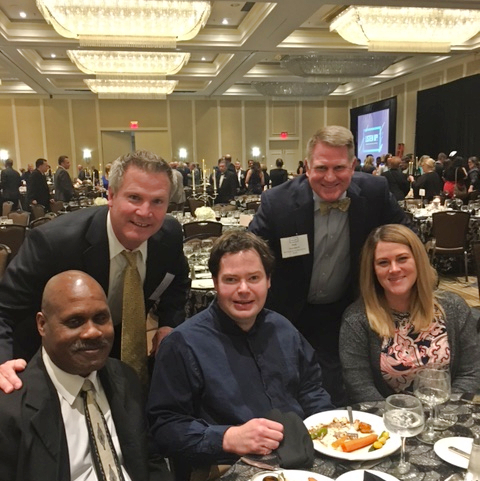 This year we were proud to send 5 Lighthouse employees to the symposium: Platt Allen, President/CEO; Hugh Neilson, Head of Sales & Marketing; Kevin Higgins, Certified Independent Living Instructor; Rebecca Smith, Communications Coordinator; and Ira Smith, Lighthouse Employee of the Year Nominee. 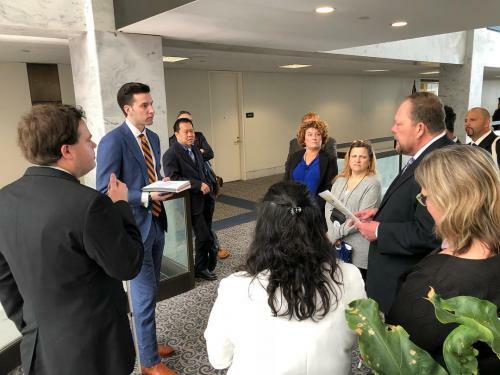 While our team was there, they had the opportunity to meet with Senator Ted Cruz, staff from Senator John Cornyn, staff from Rep. Joe Barton, & staff from Rep. Roger Williams to discuss the WIOA VR Rule. Hugh comes to us after 28 years of top producing sales and business development from the commercial side of manufacturing and distribution. The products and services he sold ranged from hand sanitizers and skin creams, to chemicals, paper and packaging products. Hugh grew up in St. Louis, Missouri and received his business degree from Texas Christian University. He has lived in Ft. Worth for many years and has an 18 year old son, Griffin and a 16 year old daughter, Maci. Platt Allen and Kevin Higgins presenting Bill Neff with the Volunteer of the Year award. Bill Neff has been volunteering at Lighthouse Fort Worth for the last three years and we couldn’t be more grateful to have him! 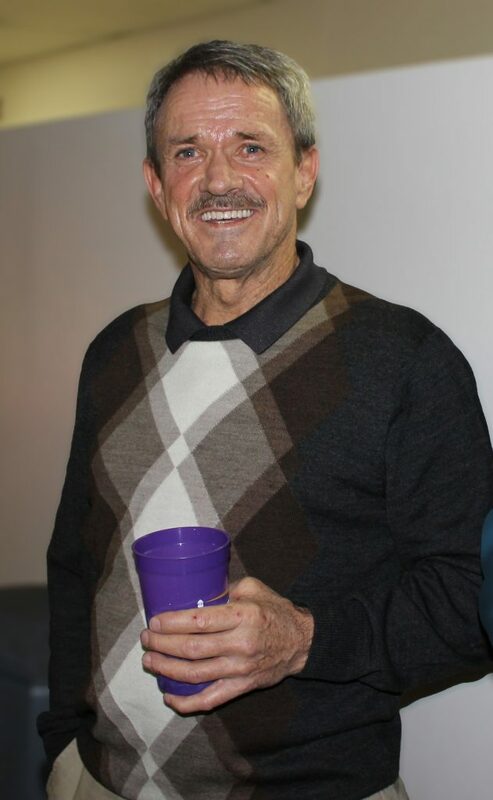 For the last three years, Bill has brought his 40 years of experience in the nursing field to use by teaching our diabetic clients who are visually impaired or blind how to live healthier lives. He, alongside Kevin Higgins, have held Diabetes Management classes to Lighthouse clients at no charge. We know that we can always count on Bill when we need him! “He always greets our clients with a smile and warm handshake. 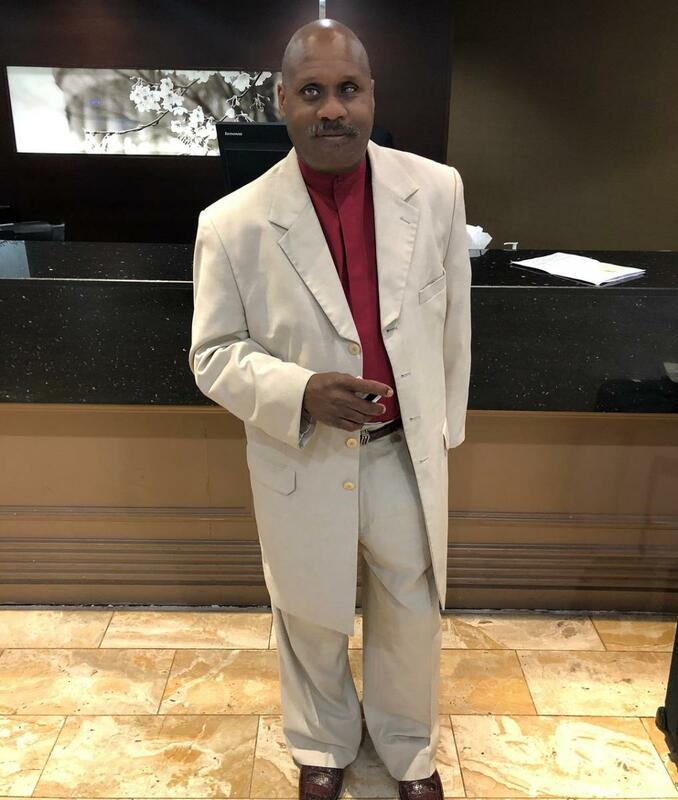 He’s always willing to give advice on how to improve quality of life, including proper diet and exercise, and give a peace of mind on health for those who are not only diabetic, but blind as well.” – Kevin Higgins, Certified Independent Living Specialist. We are saddened to announce to passing of another great man, Ted Collins Jr. Ted unexpectedly passed away on January 28th at the age of 79. 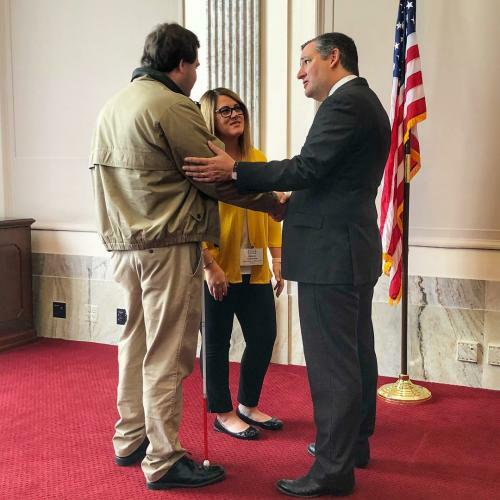 We would like to send our deepest sympathies to his family and thank them for continuing Ted’s support of the Lighthouse for the Blind of Fort Worth. The love for Ted Collins Jr. has proven to be strong as many of his friends and colleagues have been honoring his request to donate to us in lieu of flowers. You can read more about Ted’s life and legacy here and leave your condolences online at www.npwelch.com. It is with deep regret to announce that we have lost a dear friend and valued colleague. Rick Watkins passed away peacefully Friday, January 19 2018, after losing his battle with cancer. Each of us not only grieves at the passing of a tremendous individual, but also for the loss his family suffers. Rick was a loved employee and had a true passion for the Lighthouse mission. He will be missed greatly. Our hearts and prayers go out to his family.